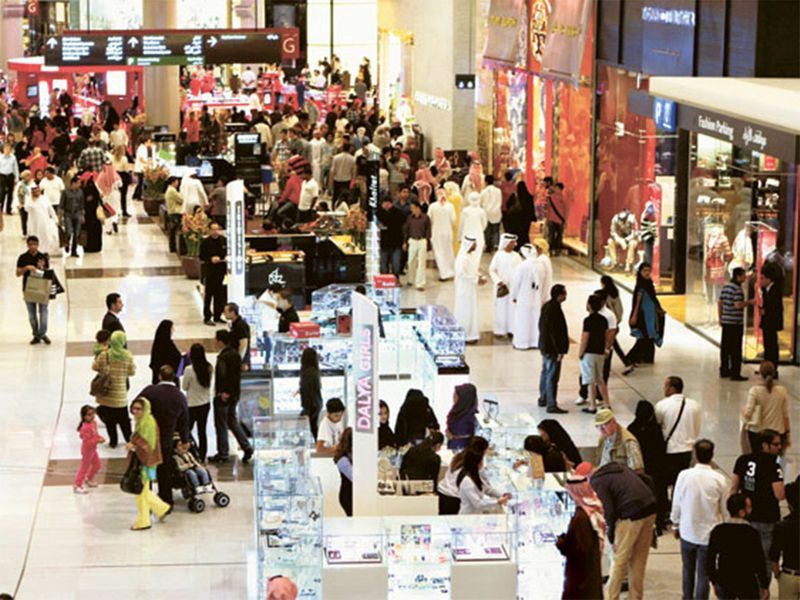 Dubai: The General Directorate of Residency and Foreigners Affairs (GDRFA) in Dubai issued a total of 679,389 entry permits for expat residents from GCC countries in the last two years, an official told Gulf News. Colonel Omar Ali Al Shamsi, Assistant Director General for Entry and Residency Permits, said that his department issued 321,109 entry permits to GCC expat residents last year compared to 358,280 in 2017. “Our visa department is operating round the clock for (expat) residents in GCC countries to apply for entry permits. While GCC nationals don’t need to apply for entry permit visas, expat residents from the GCC need to using the website or smart application of GDRFA. After we approve the permit, we send an email to the applicant with an e-visa to travel to UAE,” Col Al Shamsi said. Expat residents in the GCC need to have a valid passports and mention their occupation. Col Al Shamsi said that the entry permit is valid for 30 days from the date of issuance and can be extended to another 30 days for one time by applying for extension via the GDRFA website or smart application. The extension fee can be paid without the visitors having to leave the UAE.